Made from solid aluminum, this panel material is dependable and has superior durability. for both small and monumental projects. The SL-1000P system incorporates solid metal materials for panel surfaces. 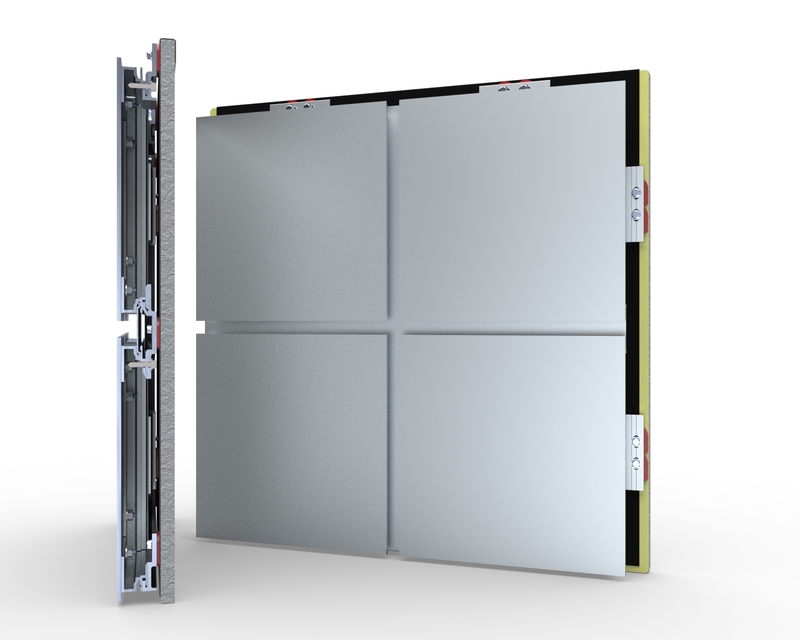 It utilizes full-length interconnecting perimeter extrusions which reinforce the panel flanges and provides self-alignment of the panels. 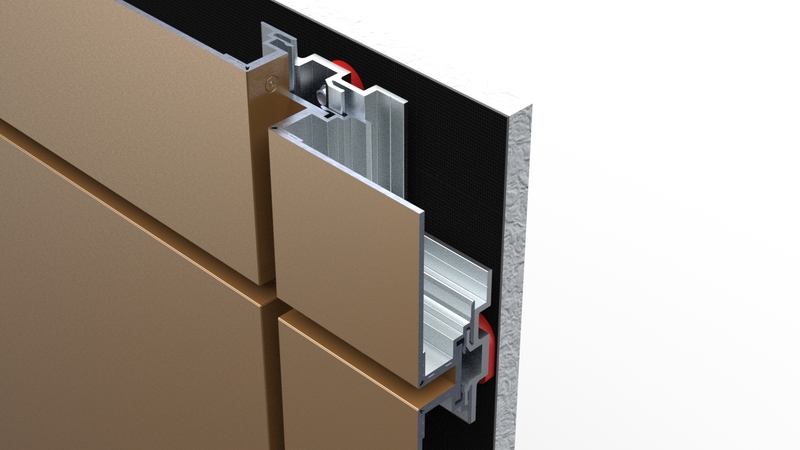 The panel joints are sealed using silicone or urethane-based sealants. Finish and face thickness will vary depending on the architectural and structural requirements. 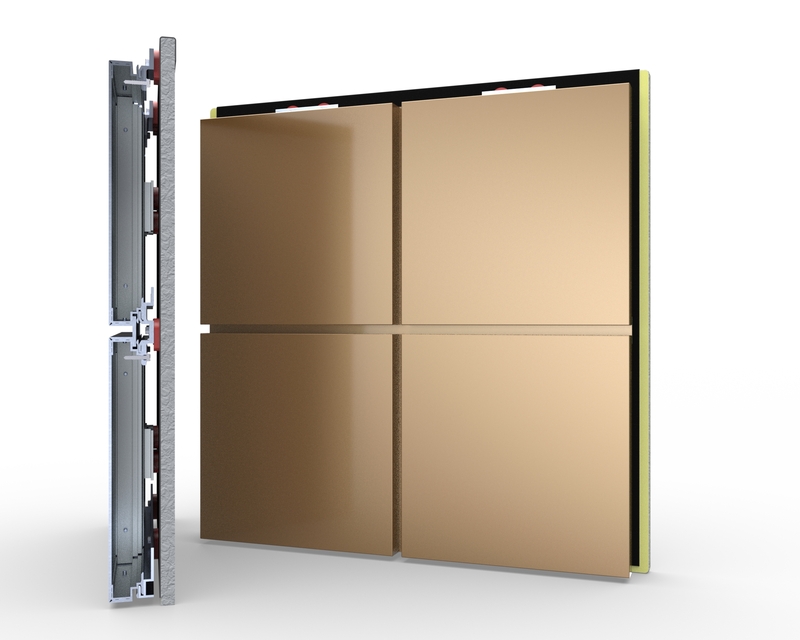 From simple to complex designs, this system provides a long-lasting, maintenance-free façade. The SL-2000P system is another low-maintenance PER system with numerous design and fabrication options. 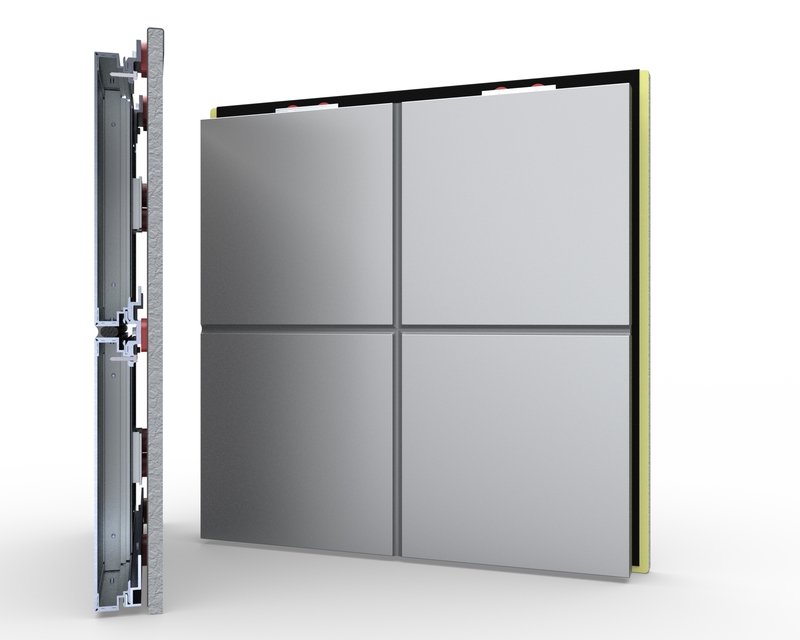 Similar to the SL-1000P, this system incorporates solid metal materials at the panel joints. The wall attachment, air/vapour barrier seals and joint treatment are to the Sobotec SL-2000 standards, yet uses solid aluminum plate material. The joint filler for this system can also vary in both color and joint size. This systems meets the same testing criteria of the American Architectural Manufacturers Association (AAMA) 508 standard for PER systems. The SL-2000P system can also be used with natural metals such as zinc, copper and stainless steel. Yet aluminum plate is most often used when requiring a painted surface. This heavy gauge, solid plate PER System is used on monumental projects where a floating, exposed panel edge appearance is desired. 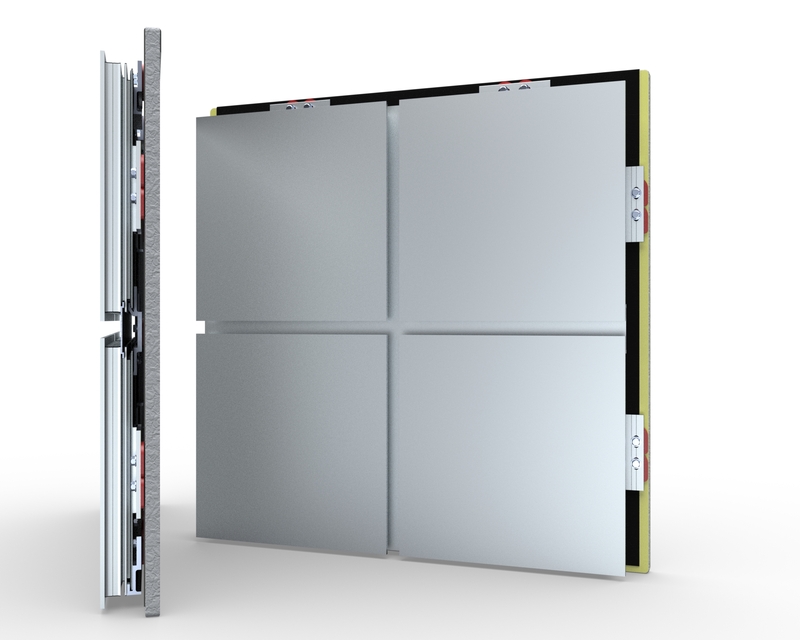 The attachment system is custom engineered using welded studs to minimize heat transfer to the face of the panel. The panel joint is typically recessed and finished in a dark color to create a shadow effect. 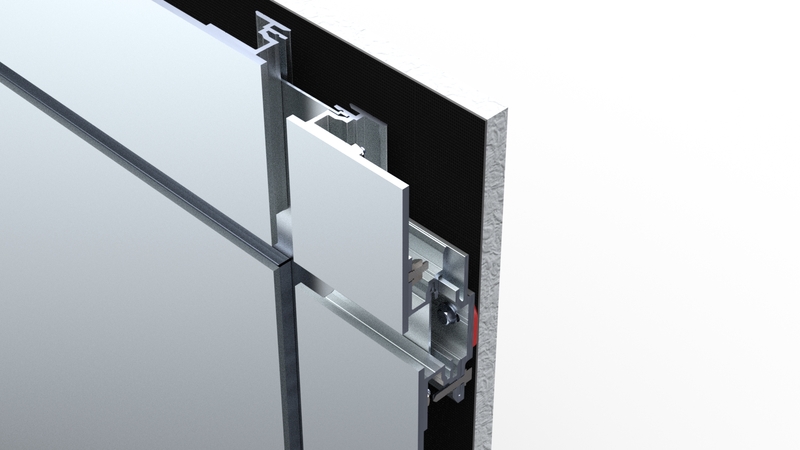 Alternatively, the joint size, finish and configuration can be modified to suit project specifications. The SL-5000 system has been fully tested to satisfy all code requirements in addition to full-scale testing of individual panels to establish stud behavior under various loads.